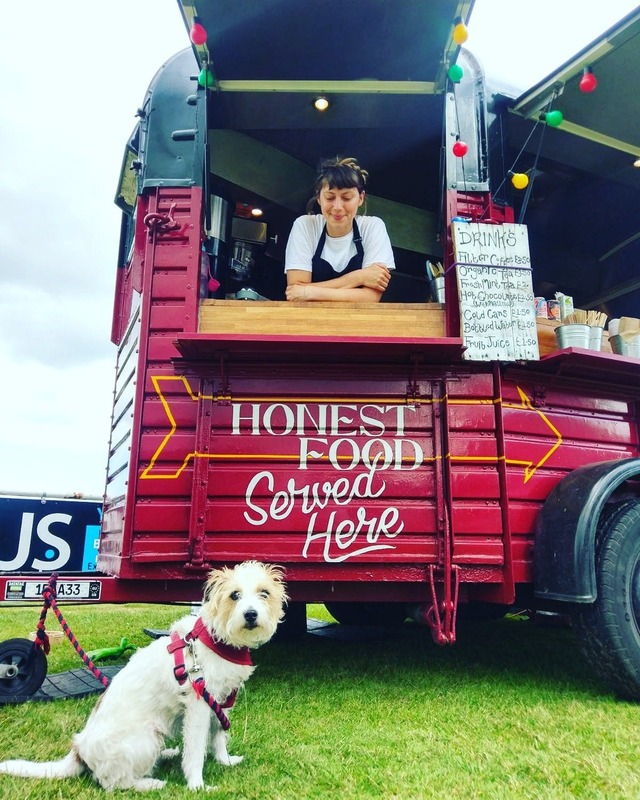 The Horse Box trailer provides Georgia and Steve with opportunities to go out to new exciting shows, meet new people and test new food ideas. 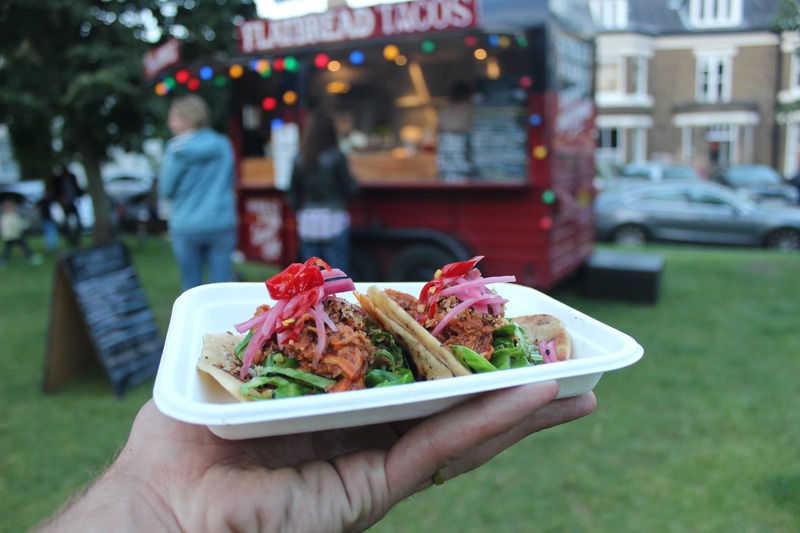 They pop up at events and food scenes across the county and beyond. 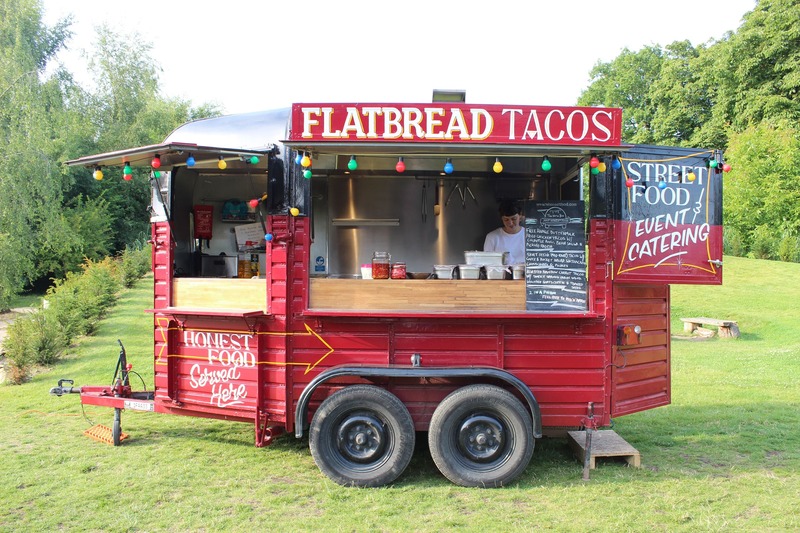 In The Horse Box, their speciality focus is handcrafted, organic flatbread tacos. 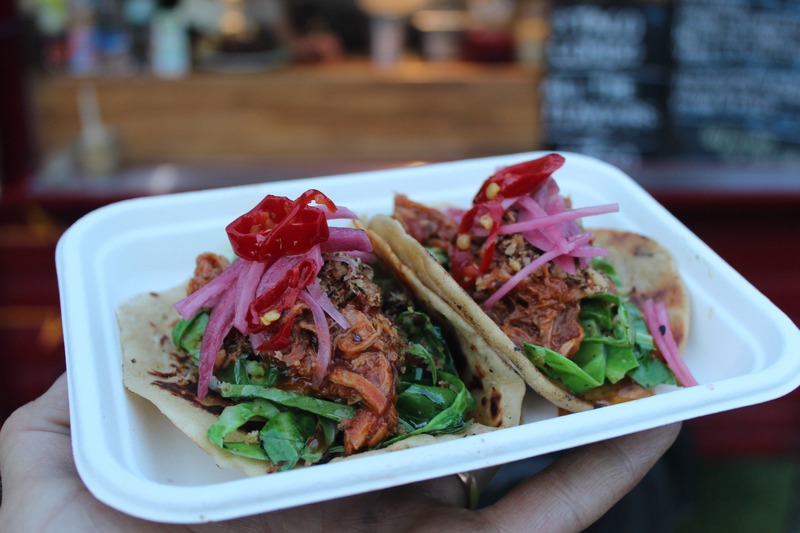 They absolutely love making these beautiful tacos that have a satisfyingly good texture thanks to their recipe which uses organic yoghurt. 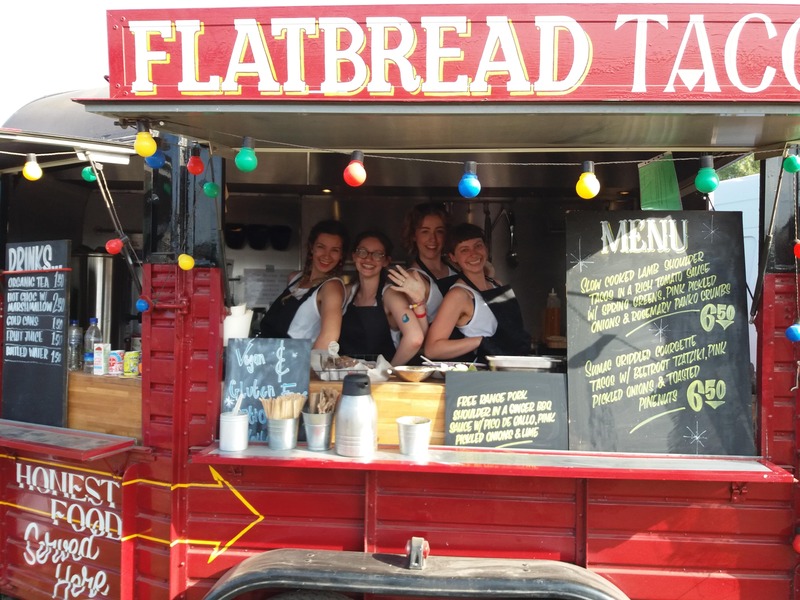 The Horse Box provides the perfect set up for whatever their seasonal menu is offering. They like to create dishes with big flavours, using as much local and in season produce as possible, whilst supporting their local farmers and businesses. 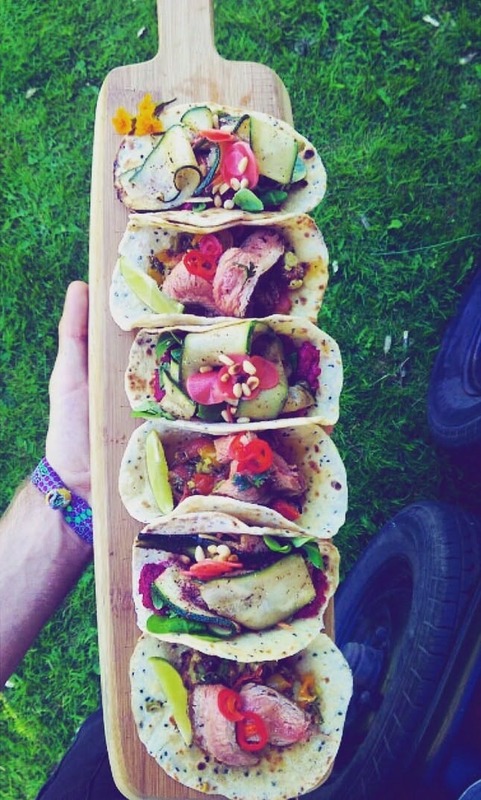 Whether it’s a wedding, office party, birthday or pretty much anything else - make sure you book The Horse Box for your next event now and serve your guests their out-of-this-world tacos!